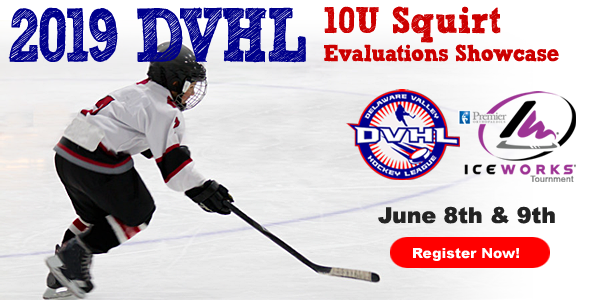 IceWorks and Delaware Valley Hockey League are proud to present the 2nd annual Squirt 10U Evaluation Showcase. Get ahead start on the upcoming season's competition! These games are intended to help your team decide which level you will competing at for the upcoming 2019-2020 season. 4 Games - 2 Sat. & 2 Sun. All teams must be prepared to play 15 minutes prior to start time. USA Hockey rules apply to all games. A rule sheet will be distributed with published schedules.